 "We are thrilled to see the active participation of our community in building out the æternity ecosystem and we cannot wait to see what the future holds for æternity!" --Stoyan Vasilev. 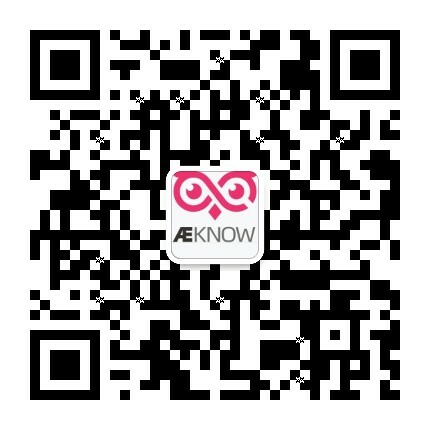 And Aeknow.org will do better! Users can register .test aens name online. Try AENS. Blocks explorer online in a rush.